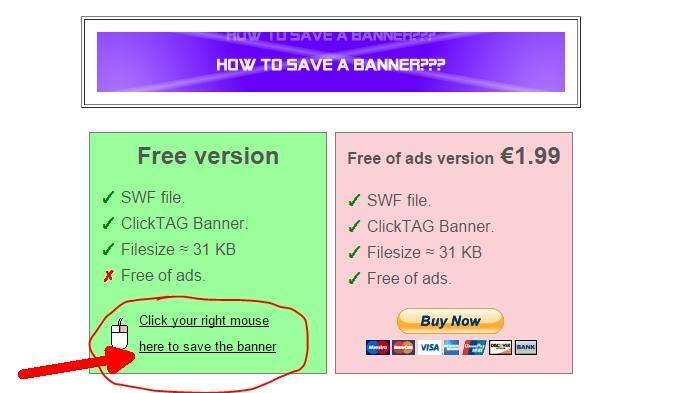 HOME BANNER CREATOR HTML SLIDESHOWS TIPS & TRICKS FAQ Q1: How to hyperlink a flash banner? Q2: My site does not show the banner Q3: No transparent background, why? How to save a banner?